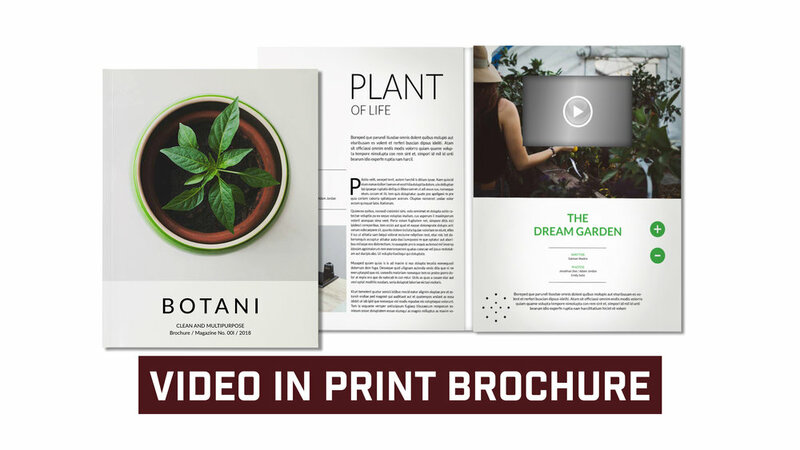 Print Plus Video In Print Products are the ultimate storytellers. Perfect for corporate presentations, trade shows and press releases, adding video to print adds sizzle to your corporate branding efforts. 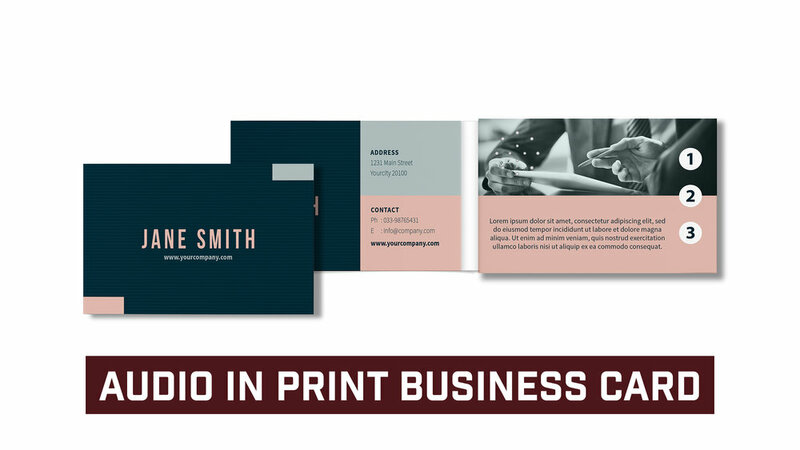 PRINTFLIX CUSTOM HARDBOUND PRESENTATION BOOKS, BUSINESS CARDS, BROCHURES AND FLYERS ALWAYS CREATES THE RIGHT IMPRESSION. ADDING DYNAMIC MEDIA CONTENT TO PRINT IS A REAL MARKETING GAME CHANGER. 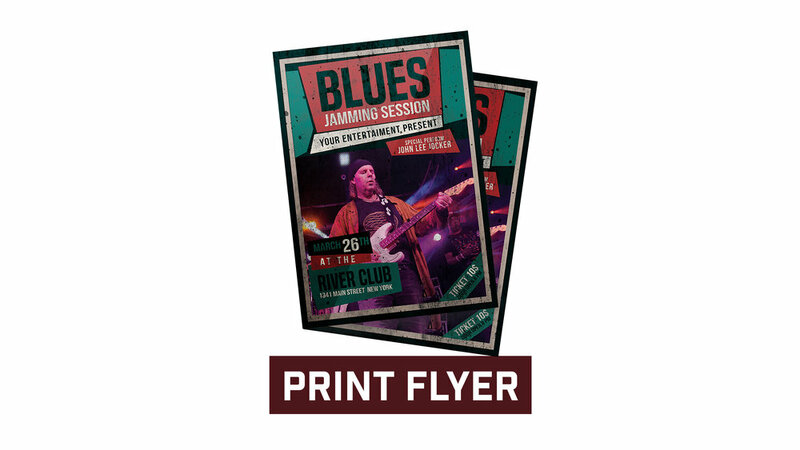 PRINT INFUSED WITH SOUND AND VIDEO ADDS INTEREST AND GREATER RECALL COMPARED TO OTHER PROMOTIONAL PRODUCTS. SEE FOR YOURSELF AND TAKE 10% OFF YOUR FIRST CAMPAIGN. Four Page Print Brochure with Design Template. Priced as low as .55 a piece. Audio In Print Flyer with speaker, battery and Volume Control. *.25" thickness. Video in Print Flyer available with 2.4", 3.5" and 4.3" LCD.